8th country with largest manufacturing industry. Big Market, big opportunities... if you know how to make business here. If you don't, it's ok, that's what we are here for. It's much more than speaking Spanish, you need contacts, you need to know how to deal with local customs and bureaucracy. 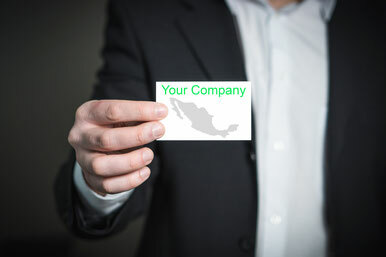 Interested in selling in Mexico? give us a call.